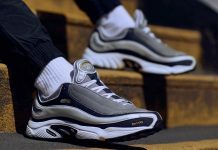 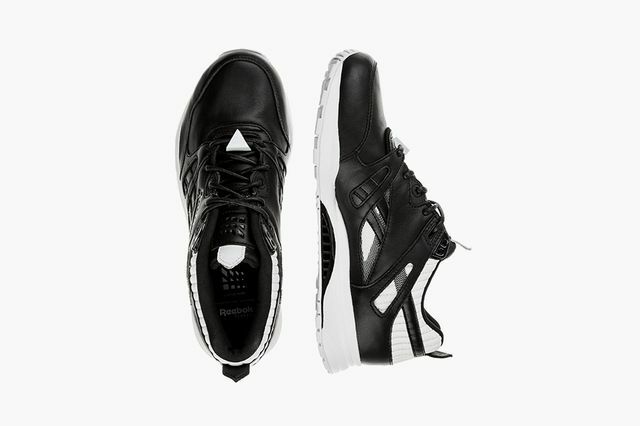 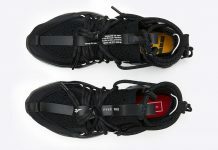 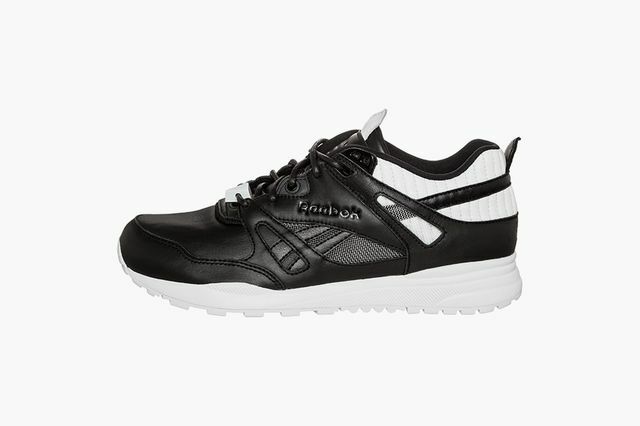 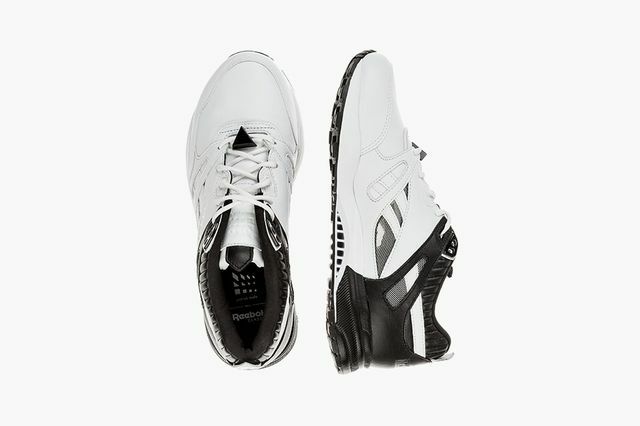 Reebok has joined forces with Patrick Mohr and the results are striking. 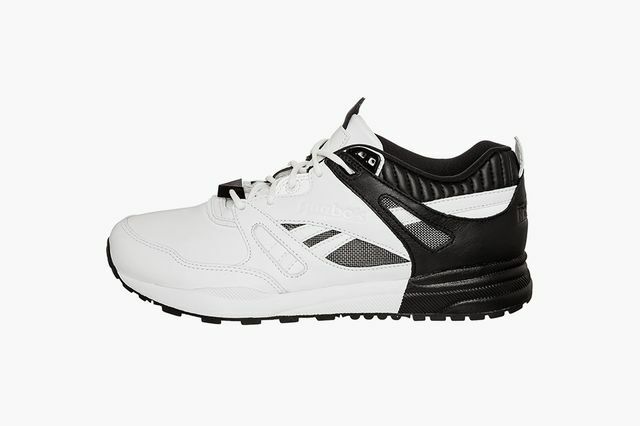 Simplicity rarely packs this much of a design punch, and the Ventilator silhouette is put through its paces in this latest collection to say the least. 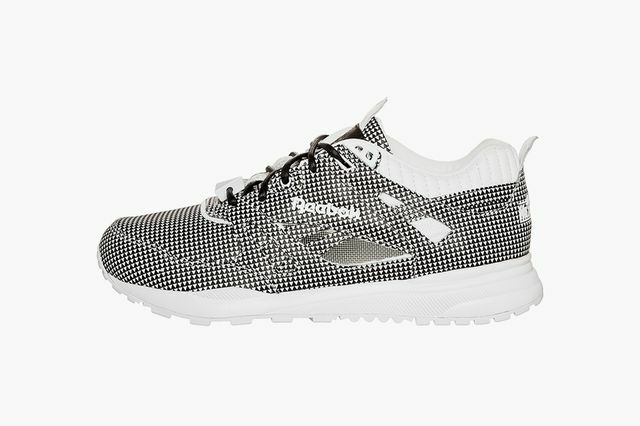 The Zalando exclusives see variations of black and white via creative color-blocking, the star of the show certainly being the triangular patterned affair that damn near pops right out of the computer at you. 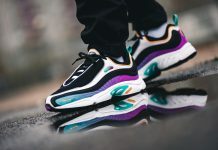 These might be some of the best looking Venti’s we’ve seen in recent memory, if you’re trying to nab a pair you might need a German plug, but they’re available now.